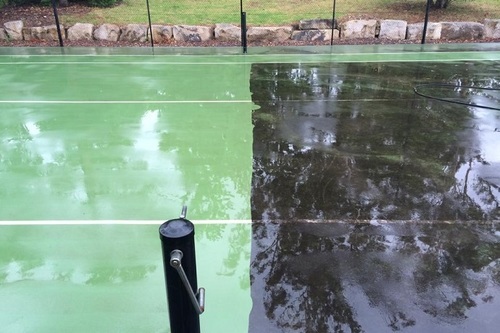 Why Maintain Your Hard Court Surfaces? Depending on the surface there are good financial and safety reasons why you should ensure your outdoor hard surfaces are kept clean and free from debris. 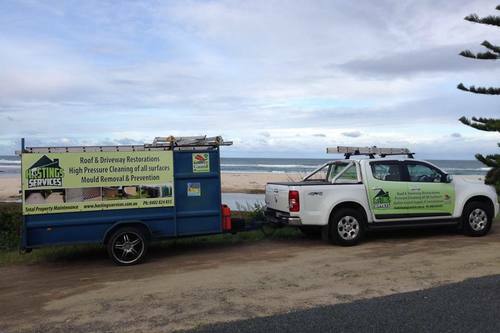 We service resorts, schools, clubs and home court owners.